A six-year-old girl was allegedly sexually assaulted by a cab driver of a private school in southwest Delhi's Palam village, police said today. The incident was reported to the police yesterday and a case registered under the Protection of Children from Sexual Offenses (POCSO) Act, Deputy Commissioner of Police (southwest) Devender Arya said. The accused driver has been arrested, he said, adding the matter is being investigated. 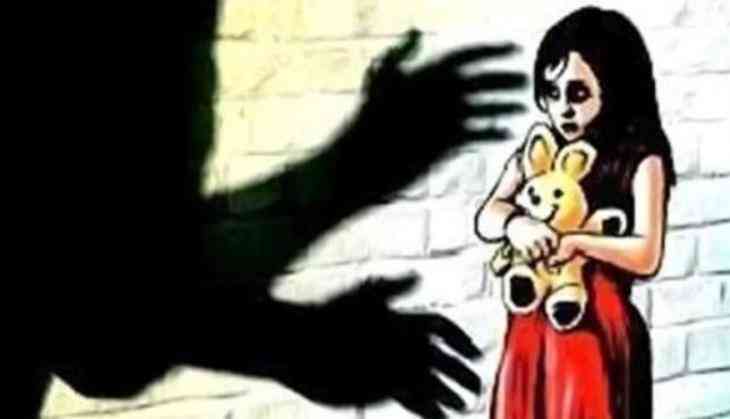 Earlier this month, a seven-year-old girl was allegedly raped by an electrician at a New Delhi Municipal Council school following which he was arrested.